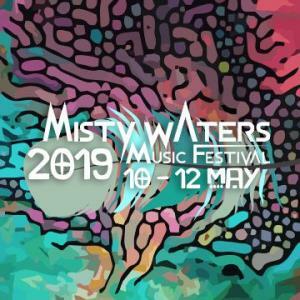 Misty Waters is coming back with a BANG! You can expect to plunge into the gut-bucket of ONLY AUTHENTIC music in 2019. All you music lovers keep an eye on our event and website for more information to follow.